Have a ‘Wild Weekend’ with Country Music Newcomer, Shane Martin! 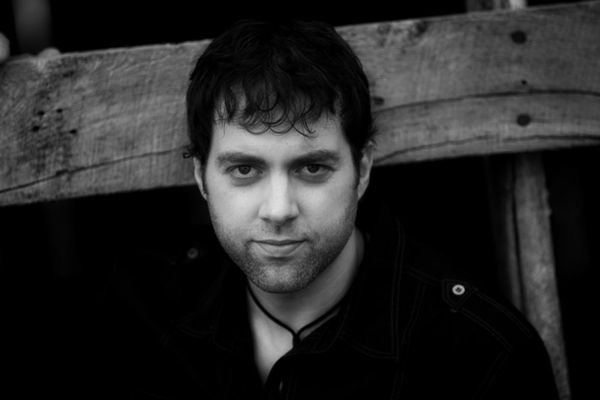 This week we had a chance to chat with country music singer/songwriter, Shane Martin! Dubbed the ‘One Man Band,’ Shane has been taking the country world by storm with his eclectic country/pop/rock sound. Shane tells us about his new album, “Light It Up,” and his experience on the Texaco Country Showdown! This entry was posted in Interviews and tagged country music junkies, patrice whiffen, shane martin by countrymusicjunkies. Bookmark the permalink.